With the beginning of autumn, our thoughts turn toward the pleasures of home and hearth. 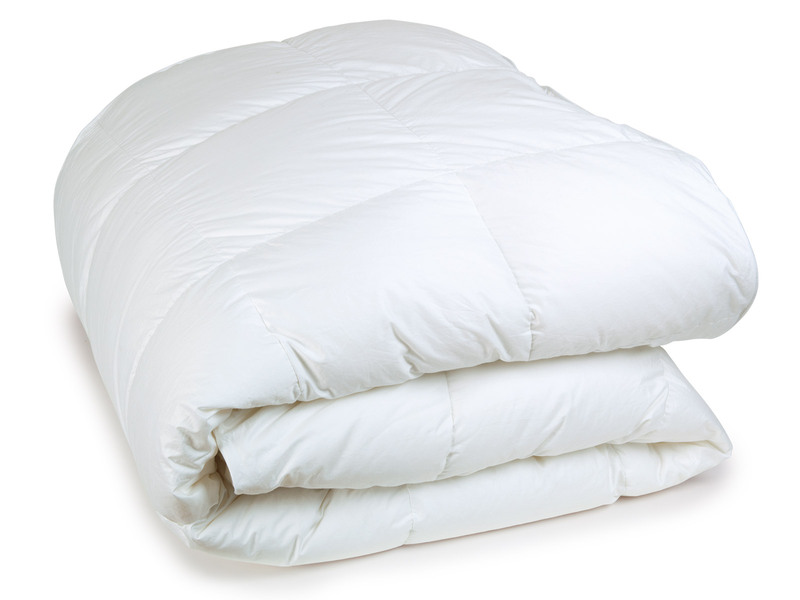 Heidi 950 Fill-Power Comforter and matching Pillows. Pre-order now! 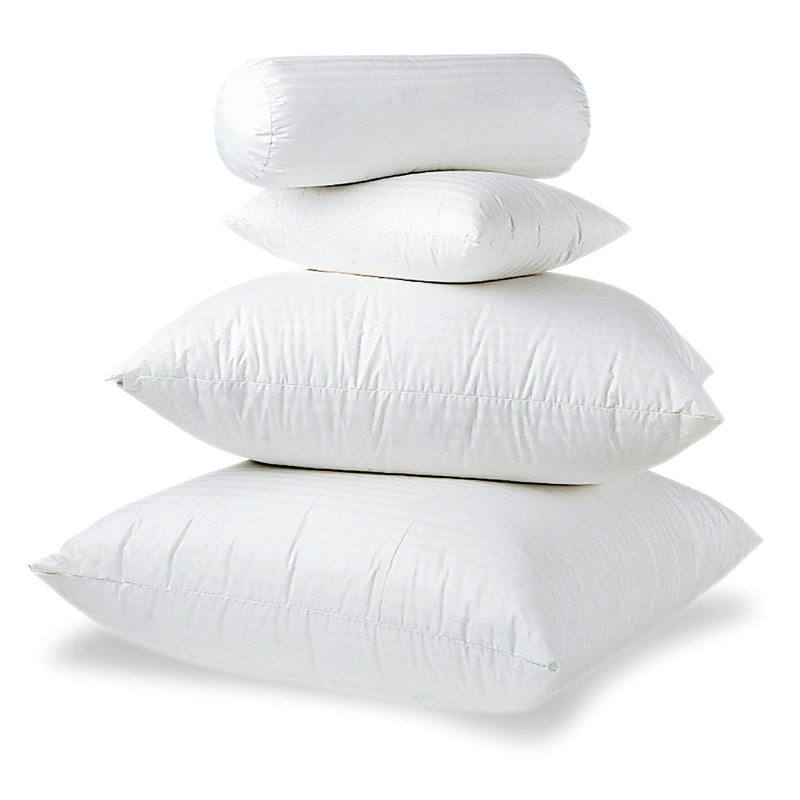 Goose-down comforters return to our beds, warm apple crisp tempts us at the table, and candles are lit earlier as the days become shorter. It is the time of year to look forward to the warmth of a crackling fire in the fireplace, to slow-cooked dinners, and to the joy of tucking into bed early with a good book. Much is made of finding the perfect “beach read” during the summer, but perhaps the best time of year for reading is fall and winter, when the long, dark evenings and snowy mornings give us the perfect excuse to get lost in a book from the comfort of our bed. Nestled in a pile of downy soft pillows and surrounded by silken Egyptian cotton sheets, with a steaming cup of Darjeeling tea on the bedside table and an exciting new book in hand: in this busy world, what could be more luxurious? Our just-released fall catalog is on its way to you, perfectly timed for autumn redecorating. It’s our hope that browsing the pages will inspire you to create a cozy reading and lounging destination in your bedroom with one of our new sheet sets. 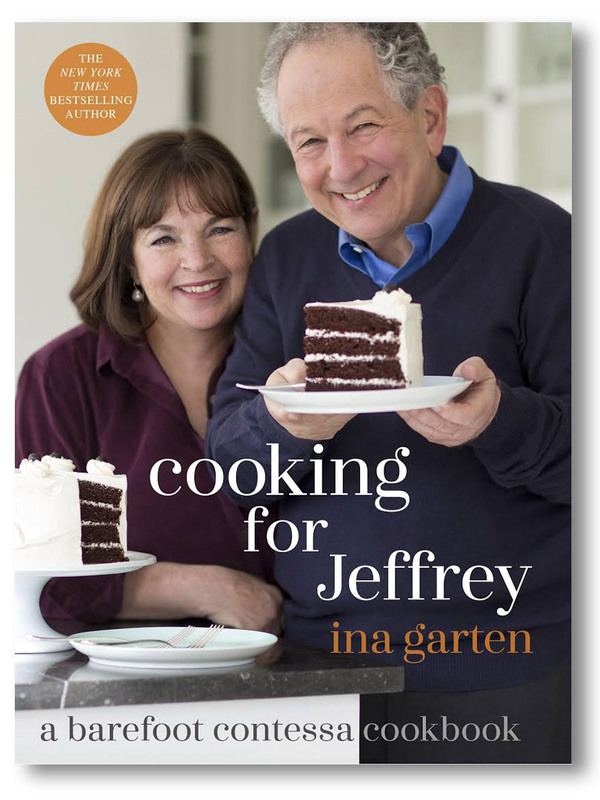 Ina Garten, of Barefoot Contessa fame, is a chef who finds inspiration in her lush East Hampton garden, which she puts it to use when creating meals for dear friends and her husband of 48 years, Jeffrey. Her latest cookbook, available in late October, is filled with tempting recipes as well as entertaining stories about memorable meals with friends. Just as our new catalog will inspire new decorating ideas, Garten’s new book is sure to inspire many happy hours in the garden, the kitchen, and at the table with our own family and friends. Our new prints include Paisley Park, with that classic design brought to life in vibrant oranges and greens. Paisleys were once called Welsh pairs, which brings to mind a delightful book entitled “Castles in the Air: The Restoration Adventures of Two Young Optimists and a Crumbling Old Mansion” by Judy Corbett. In this memoir, a young couple makes it their life’s work to restore a castle in Wales. While this task is never easy, it’s always fascinating. From the convincing accounts of a resident ghost to the overseas hunt for long-lost carved paneling, the novel keeps readers happily turning page after page. 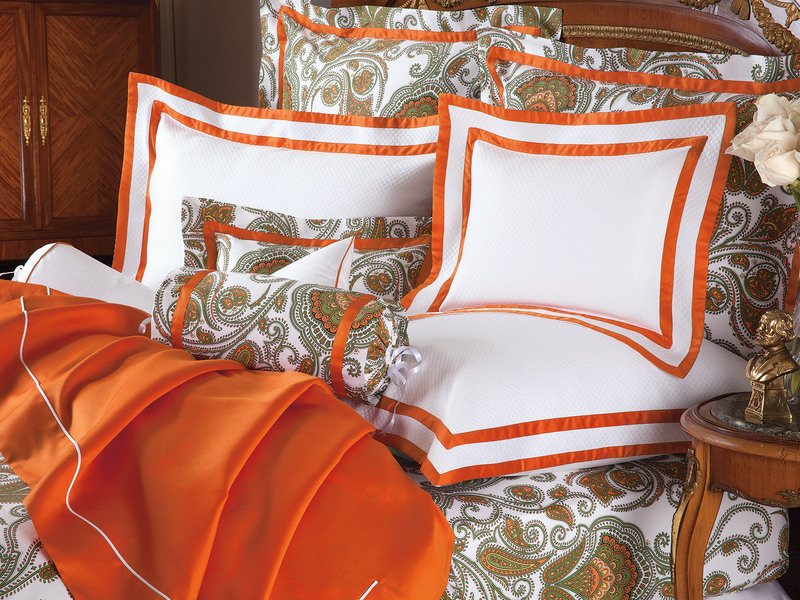 Paisley Park coordinates perfectly with the Cape Cod set; both feature orange taping along a straight border for a crisp, polished look, creating a perfect setting for happy hours lost in a crumbling castle with a pair of undaunted romantics who are passionate about historically authentic interior design. 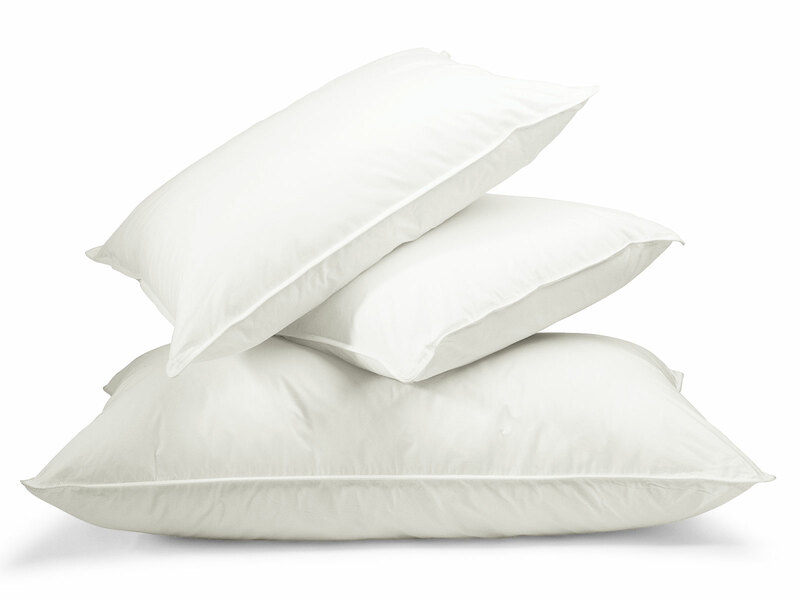 Our new Gibson sheets have a crisp, modern aesthetic that is an exciting new direction for our company. 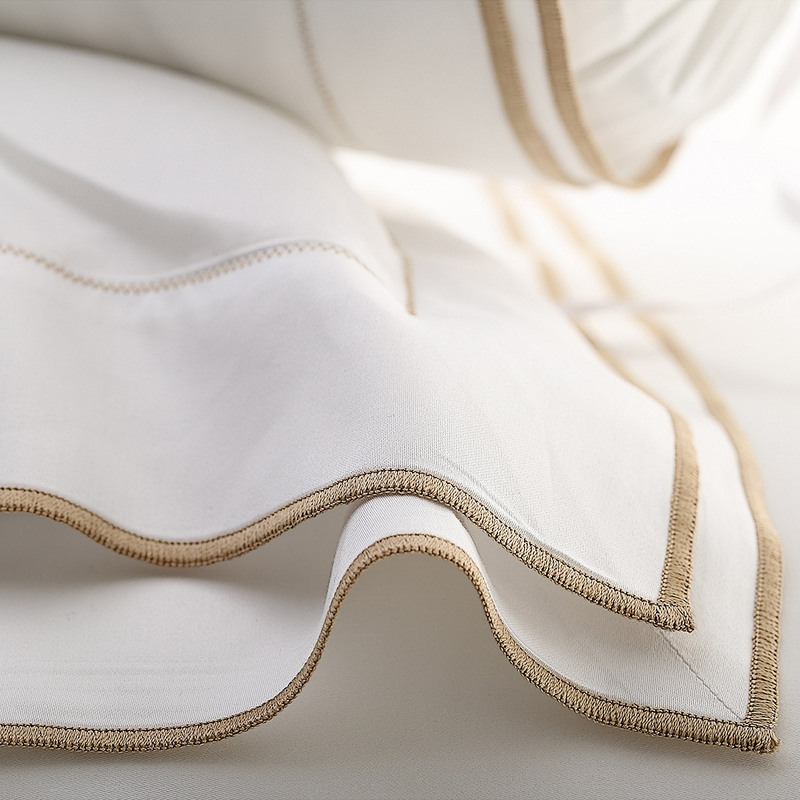 Like Orlando and Vanity, the bold lines keep the focus on the meticulously tailored construction and super-soft Egyptian cotton sateen. This striking style brings to mind a well-constructed mystery novel full of intriguing characters and satisfying plot twists, such as Louise Penny’s “A Great Reckoning”. The latest installment in the Inspector Gamache series, Penny’s new novel is sure to combine all the quirky characters from the village of Three Pines, the simple pleasures of cold-weather diversions and warm friendships in rural Canada, and of course a richly rewarding mystery involving the sage and wordly Inspector Gamache. With a bed made of the supremely soft sheets, pillows, and a fluffy down comforter in the calming Gibson design, you can let your body relax completely while your mind enjoys the challenges and pleasures of a new mystery novel. For our customers who seek out our unique Floral prints, we are so pleased to offer two new designs this season: Country Garden, featuring fresh-plucked floral sprays, and Pansies, sweet and cheerful in purples and yellows. 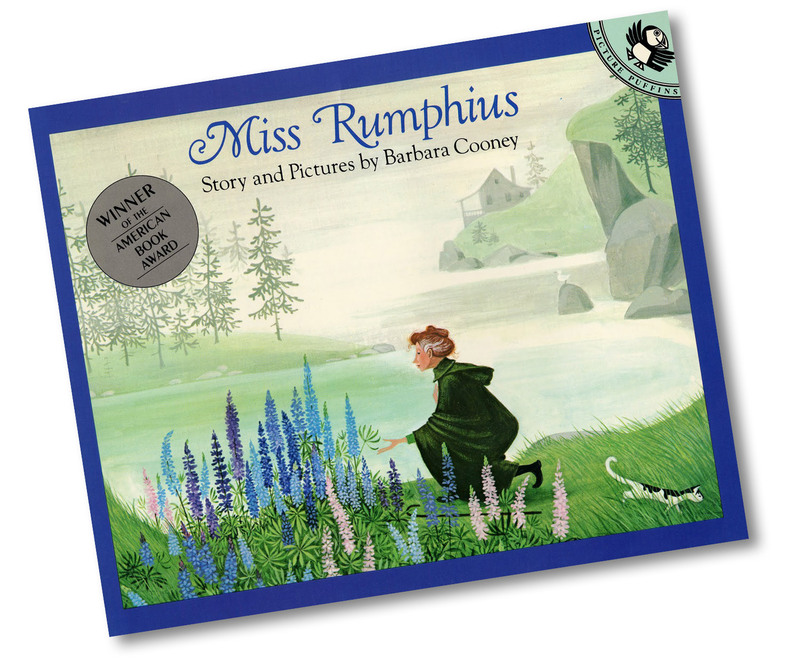 Each of these sets would create the perfect setting for snuggling up with your children or grandchildren and reading the classic, award-winning children’s book, “Miss Rumphius”. Also known as the Lupine Lady, Miss Rumphius fulfilled a calling to “make the world more beautiful” by sowing lupine seeds all around her village by the sea. 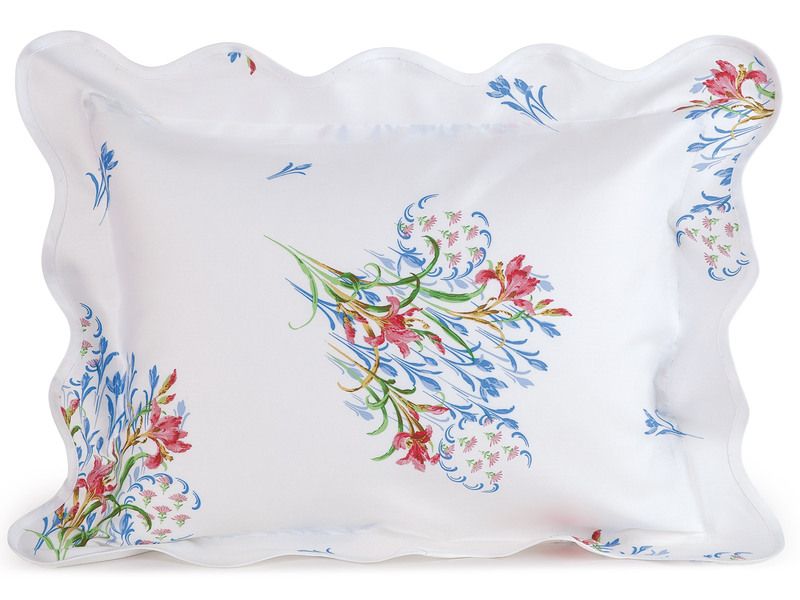 Those of us who love flowers nearly as much as the children in our lives, will adore these fresh new Floral prints. How will you make your home, your treasured corner of the world, more beautiful this autumn? 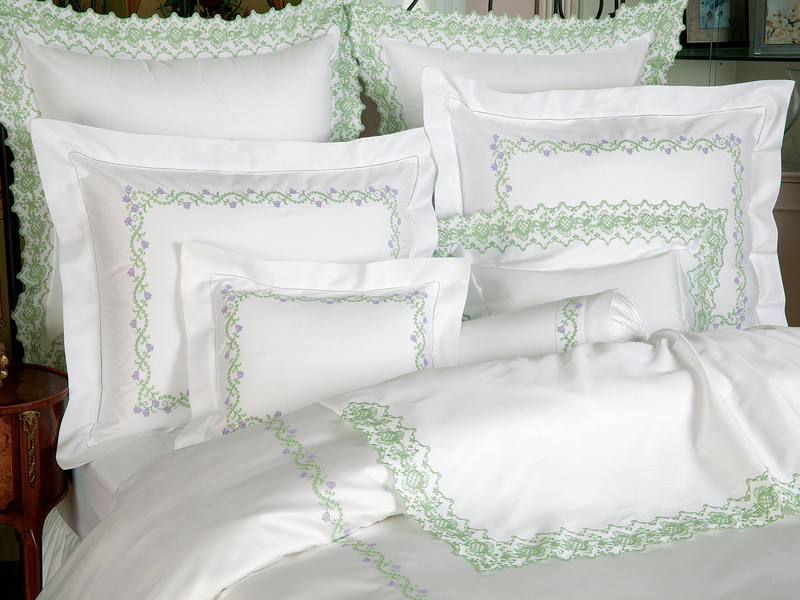 Will it include incomparably soft and strikingly beautiful new linens from Schweitzer Linen? Feel free to call or stop by one of our three stores to let us help you chose just the right set to bring your bedroom to new heights of comfort and coziness this coming season.